This one is definitely a crowd pleaser. 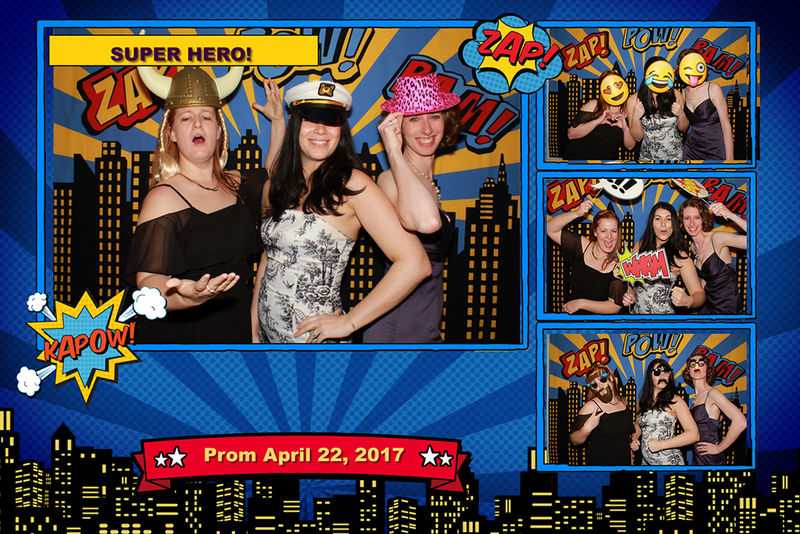 For any event, big or small, our photo booths are nothing like the rest. We provide everything you need to create a fun party with a personalized take-home! From props to high-resolution images for social sharing, downloading, and prints, we provide it all so you don't have to! Lights… Camera… Action - that last one's on you! Who doesn’t love taking selfies these days? !